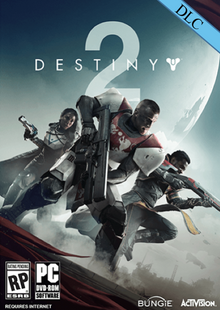 Destiny 2 (US) Available Here! Destiny 2 (EU) Available Here! 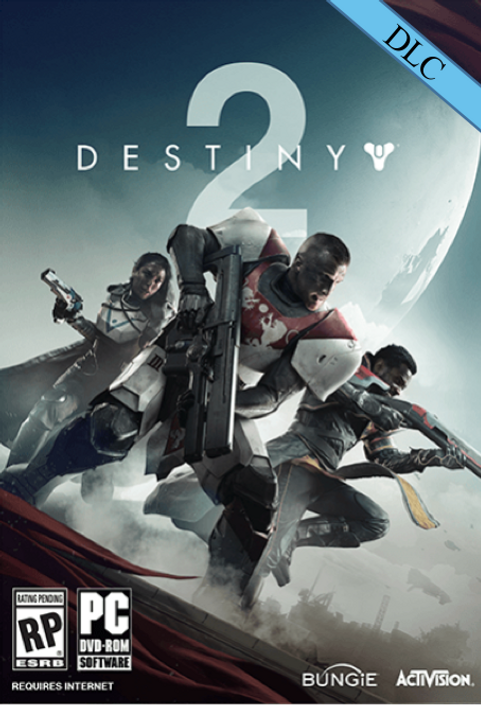 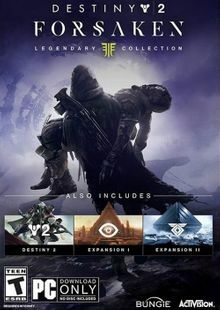 Destiny 2 (Asia Pacific) Available Here! 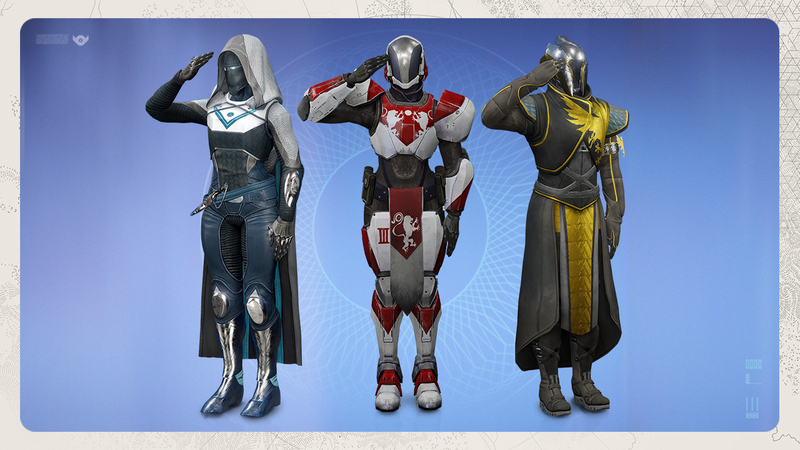 Honor your fellow Guardians with the Salute Emote.